Portrait Format Bank Cards Are Finally Here! For decades now the standard credit and debit card format has been in the conventional landscape format. While this may not have seemed odd in the past, the truth is that more often than not we hold our cards as if they were in portrait mode. Think about when you hand your card over to someone, or if you happen to store it in one of those phone case holders – they’re all in portrait mode. So in an attempt to change things up and create something that’s unique, a number of banks have started issuing portrait format cards. While the cards still boast the conventional landscape format magnetic strip at the back, all the information on the front of the card is laid out in portrait form. So the humble credit card hasn’t really changed in terms of its usability, but the aesthetic layout is a much-welcomed breath of fresh air. Some of the first banks to utilize the new portrait layout are UK’s Starling Bank, Virgin One, Venmo, and car manufacturer GM in America. 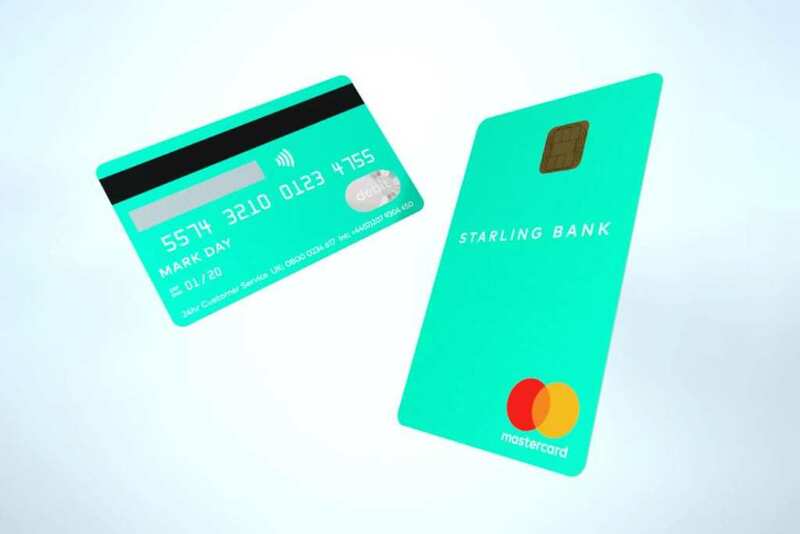 The idea is that the change in design would help to attract a younger market, as the break from traditionalist aspects of banking and credit-based transactions helps brands to stand out from the crowd. I really love how these cards feel more personal, almost like business cards – that you can pay with! In the near future, we’re quite sure that this format will become the standard option, however, we like to think that most financial institutions will most likely offer a choice between the two formats. While changing the layout of your card has no real effect on how you use your card, it would be cool to whip one of these out in front of your friends! I mean, who doesn’t secretly love being the first to have something new?